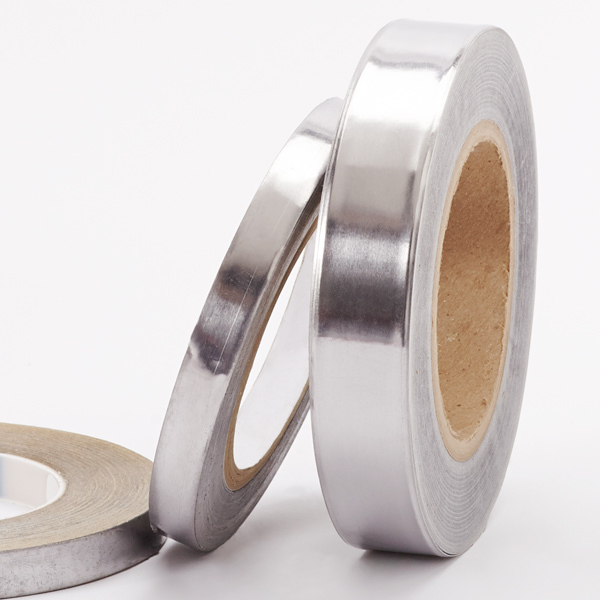 100% pure lead foil with a synthetic rubber adhesive; wound with a liner. Used for stop off masking during electroplating,chemical milling, paint stripping, and where a moisture proof seal is required. Also used as an electromagnetic and radio frequency shield.